Now accepting applications for new students in TaeKwonDo and Hapkido. Why Study Martial Arts at Summit Martial Arts? 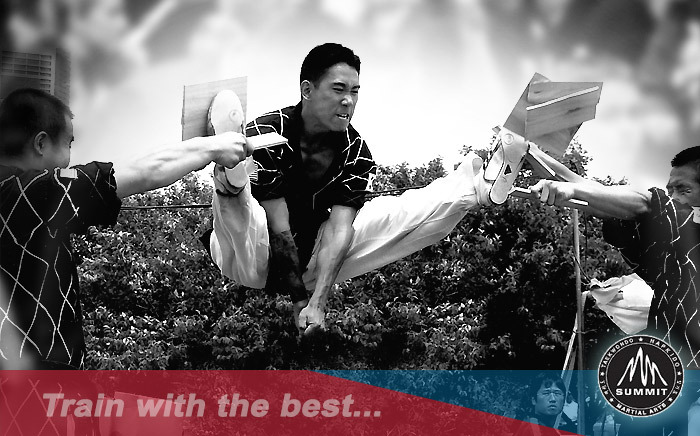 People study martial arts for many reasons. Most are interested in exercise and fitness, which are great reasons to start. But many more benefits become evident once you start your study. Self-Discipline, Self-Confidence, Self-Control, as well as increased coordination and concentration. 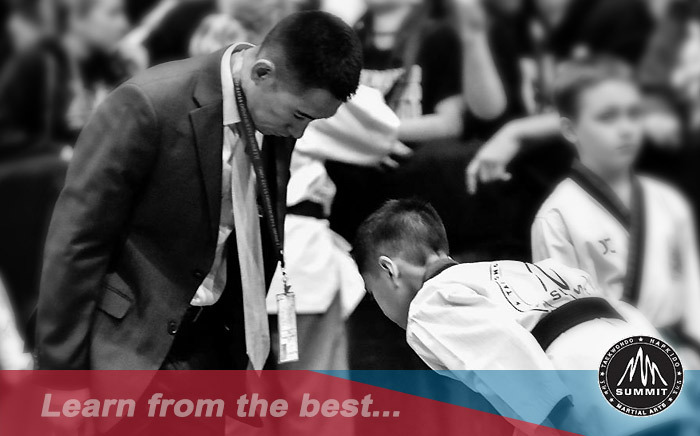 Regardless of your reasons, Summit Martial Arts can help you achieve your goals by offering excellent instruction in Taekwondo and Hapkido.